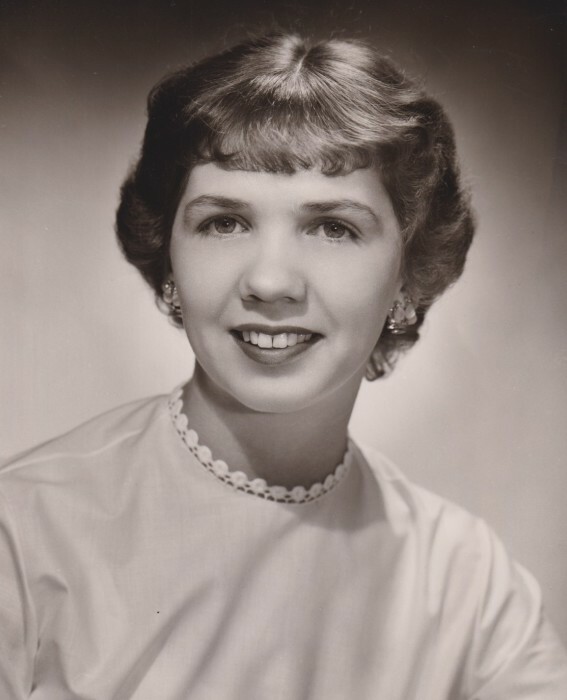 Donna J. Eckerman, age 87, of Toledo, died Sunday, April 7, 2019, at Amber Park Assisted Living. She was born September 30, 1931, in Milroy, IN to the late Cecil and Marian (Patten) Land. Donna worked in the banking industry for over 20 years both as a banker and a teller. She enjoyed golfing, traveling and was an avid reader. Donna loved to spend time with family and friends, especially weekend card nights. She is preceded in death by her brother, Phil Land. Donna is survived by her loving husband, George Eckerman; son, George Michael aka Elizabeth (Brenda) Eckerman; grandchildren, Amie, Michelle and Matthew Eckerman; great-granddaughter, Taylor Eckerman; brother, Jim Schweer; half-sisters, Brenda White and Diane Devinney. At the family’s request services will be private.